Did you hear? 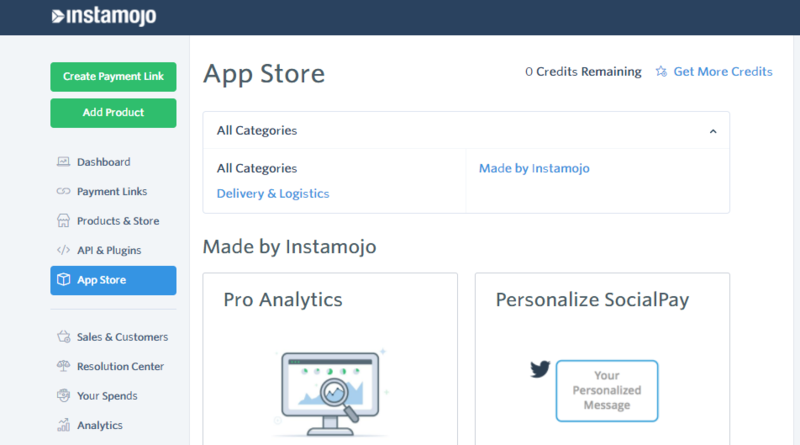 We just added some mojo to the Instamojo Business Card Maker! 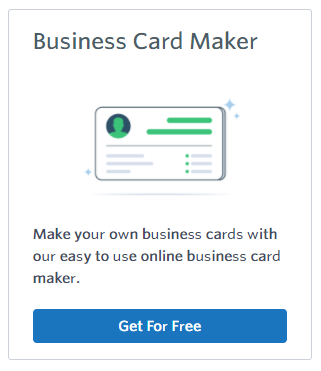 While we launched the tool last month, we gave it some additional touches and partnered with Printo to help you get your business cards as soon as you need them! 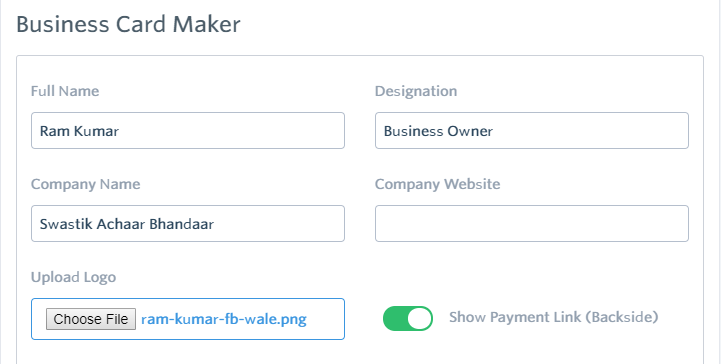 The Instamojo Business Card Maker is a simple, free app available on the Instamojo App Store. Head to your dashboard to access the app store. 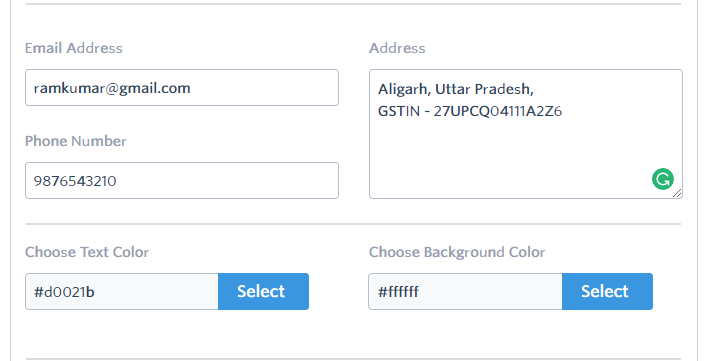 You can see the preview of your business card – both front and back. 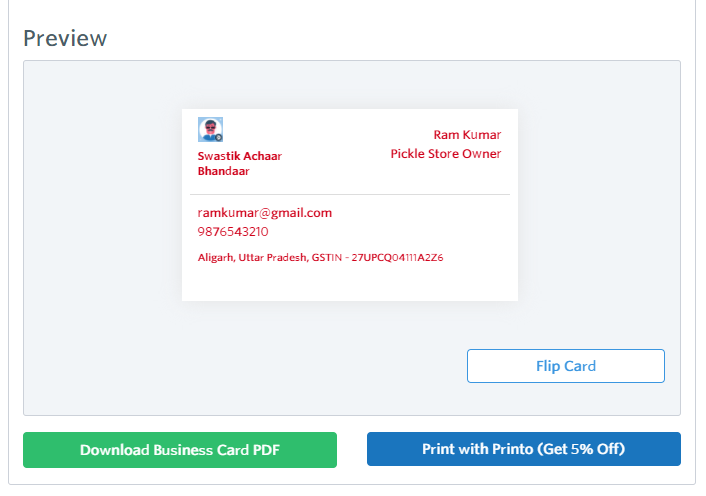 Now you can either choose to download the card as a PDF for FREE or get it printed and delivered to your doorstep with our printing partner – Printo! Select the number of cards and choose the type of card you want. You can choose to pick it up at your nearest Printo store or get it delivered at your doorstep. Once you have entered your shipping details, proceed to make the payment. Your order will be placed and delivered to you in a day (next-day delivery powered by Printo). 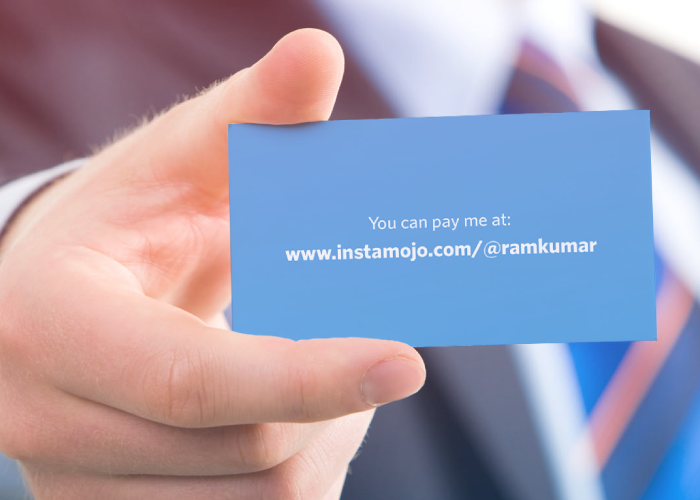 You can pay safely with Instamojo using any mode of payment of your choice. 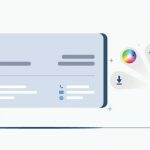 Want some tips to design the perfect business card? 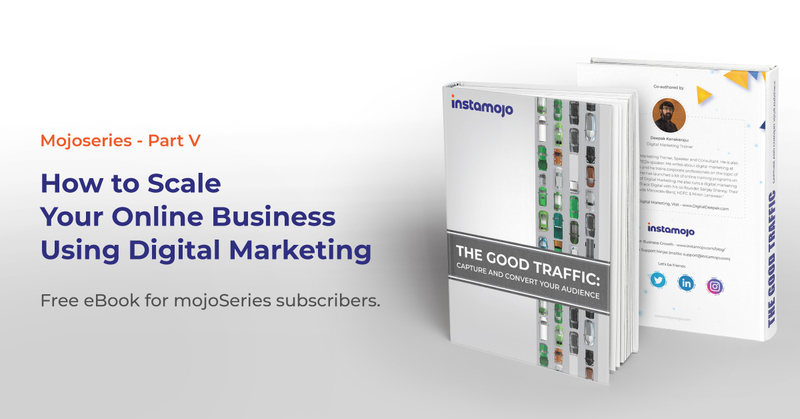 Don’t miss these tips. 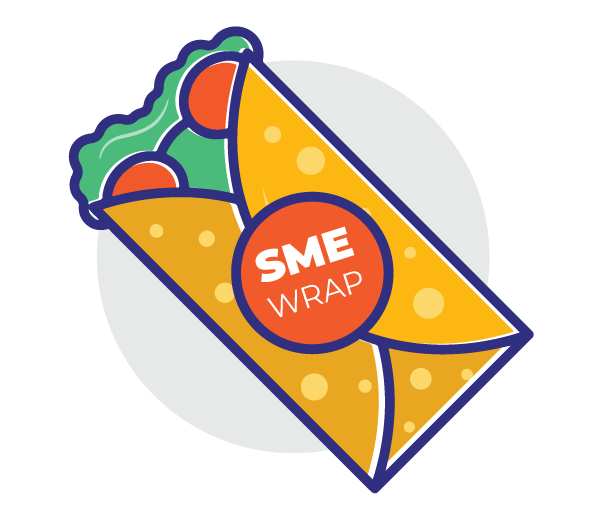 Loved the Business Card Maker app? 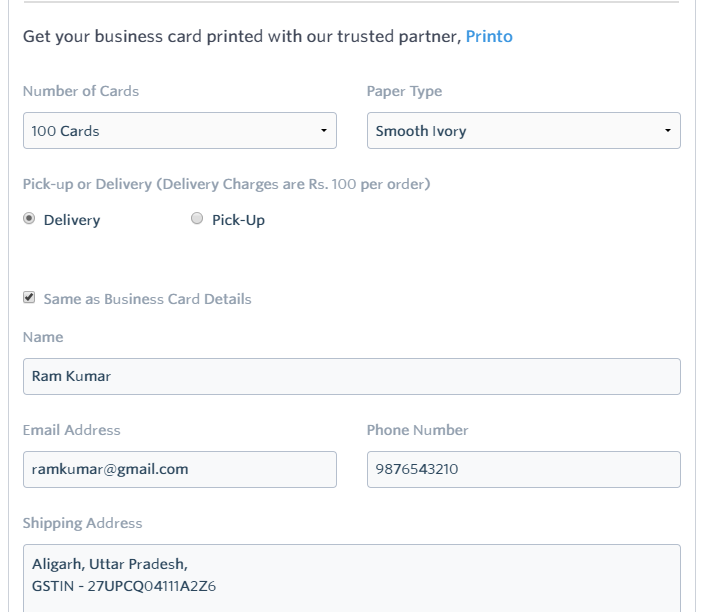 Start your Instamojo experience to print your first business card. Very utilitarian tool indeed. Nicely demonstrated.